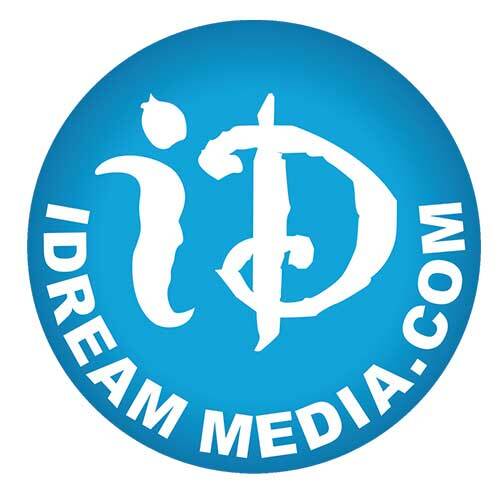 With the iDream Media Mobile application, you can get to wherever you are, at whatever you need with following these application highlights. Start download and Enjoy Surfing. 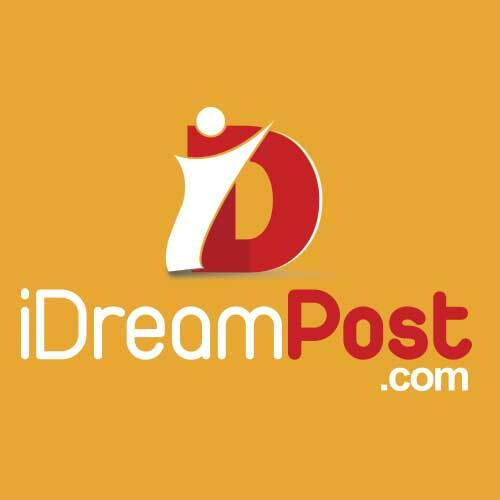 iDream Telugu Movies features hundreds of full-length Telugu movies, interviews and video content that is packaged beautifully to cater to your interests. We are additionally presenting to you the most happening News, Entertainment News, Press Meets, Exclusive Interviews, Close Encounters, Flash news, Live Updates, Headlines and Discussions are only a tick away. 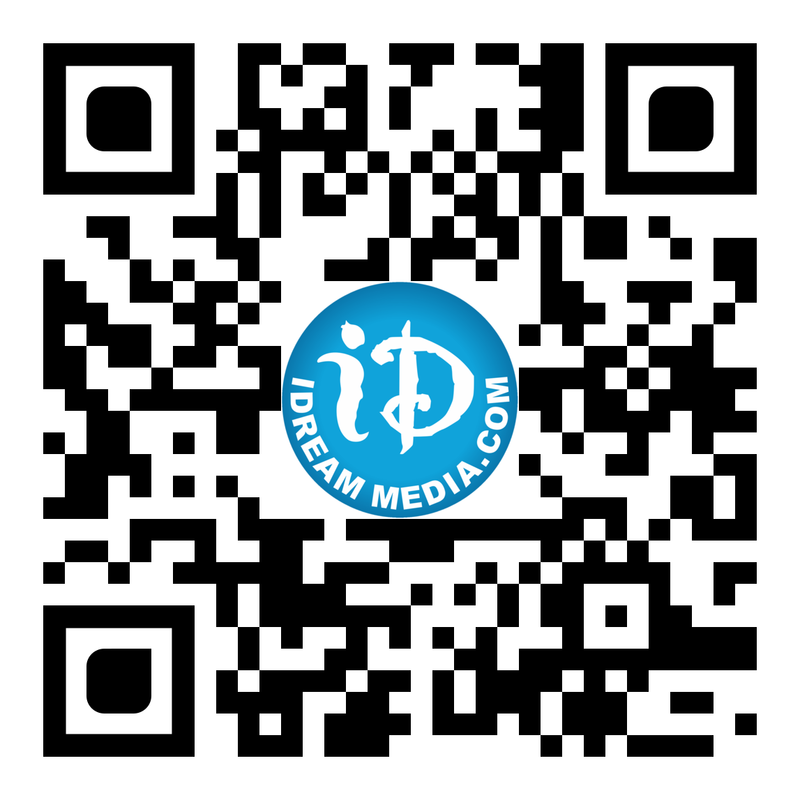 iDreammovies works towards bringing to you the happenings from the media. 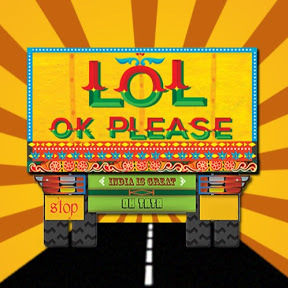 Since its inception, the writers have been striving to write quality content, that is accurate and reliable.